Gifts of Hope — Serve Sacramento Inc. This program exists to provide assistance to expecting mothers for up to one year as appropriate based on their individual needs. The mothers are also provided resources for education and employment training. The success of the program is having a significant positive impact on reducing the infant mortality rate of babies in Sacramento County, we feel that the program’s success could also be used as a template for similar programs throughout the State of California and around the country. To help us continue to provide this life-saving program to mothers and children in need please click below. Any donation is greatly appreciated. The singular purpose of this project is to reduce infant mortality rates among African American babies in Sacramento County California. Fundamental to the mission of this program is the belief that every baby is precious and any baby dying from preventable means is unacceptable. Through the matching of Mentors and Mentee (expecting mother), we will provide side by side mentoring, direction, education, healthy habits and most importantly, emotional support to the pregnant mother and their families. 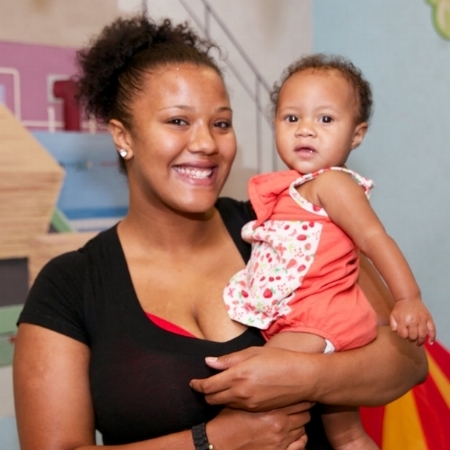 The mentor/mentee aspect of our program is unique among other similar infant mortality prevention programs and is one of the reasons for the tremendous success of this program.